In the most contentious decision of this election cycle, the Wheel’s Editorial Board endorses Elias Neibart (20C) for Student Government Association (SGA) president. With one year on SGA as attorney general under his belt, Neibart has garnered the experience and displayed the professionalism necessary to serve as Emory’s undergraduate leader. His platform is thorough, and he is the safest, most trustworthy choice to lead SGA. Though Neibart has spent less time on student government than his opponents, his platform reveals impressive institutional knowledge of both SGA and the Emory administration, and his tenure as attorney general shows that he is capable of holding SGA accountable and working with legislators to institute change. Immediately after the split last year, SGA was in disarray due to unclear and outdated governing documents. As attorney general, Neibart ensured SGA’s adherence to its constitution after the organization broke it last year. He also worked to finalize SGA’s post-split governing documents, arguably the most important short-term priority for the legislature. In the past, Neibart has been consistently willing to talk with Wheel reporters to clarify governing documents and procedures, and he was articulate and knowledgeable about SGA processes in his interview with the Editorial Board. However, he has mentioned to the Wheel that he would be unwilling to release documents that are protected under “executive privilege.” We caution Neibart from abusing this power, as all documents of SGA are public, per the SGA Constitution. Neibart has met with leaders of organizations that are important constituents of SGA, such as Greek life, BBA Council, Residence Hall Association, Black Student Alliance, Oxford College student groups and Emory Chinese Student Association. We encourage him to maintain these lines of communication and increase minority groups’ access to SGA resources. While knowledge of SGA’s organizational structure is critical for a successful presidency, it is also imperative that the president engages the broader Emory community and is willing to listen to the needs of groups who have been historically overlooked by student governments, including international students and Oxford continuees. For this, we urge Neibart to look to the vision laid out by fellow candidate Dwight Ma (17Ox, 19C). More important to Ma’s platform than any one proposal is a belief in cultural change and the power of interpersonal communication. He espouses an SGA that is cognizant of underrepresented groups’ needs and works to rectify campus inequalities and issues of transparency. 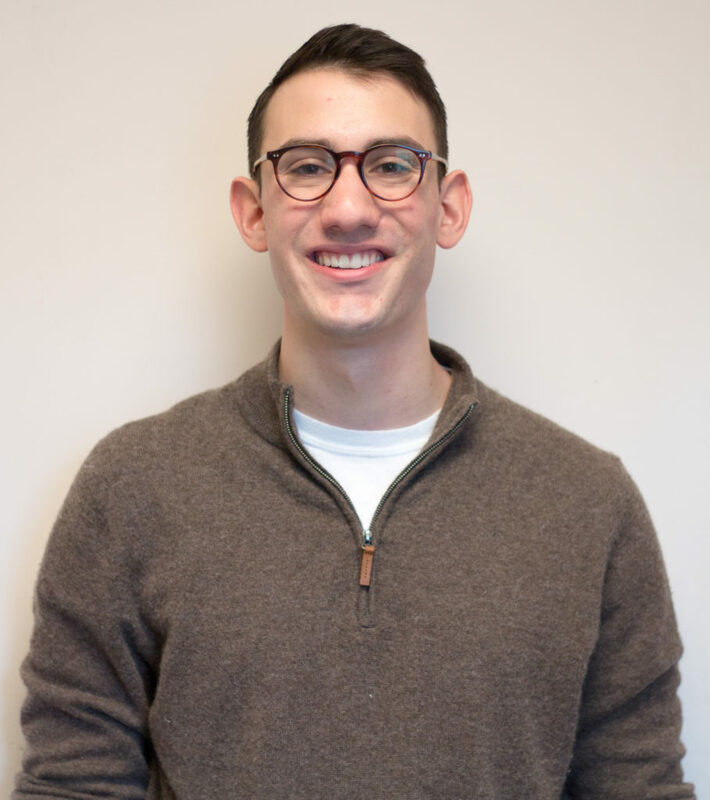 Despite his refreshingly unorthodox attitude, Ma has not demonstrated the same bureaucratic capabilities that Neibart has; however, Ma’s approachability and plans to support students who have felt alienated by SGA in the past would be a welcome change to an organization that has lacked consistent outreach efforts to all corners of campus. We commend Neibart’s call for increased campus safety, efficient distribution of funds and updated information regarding chartering and funding online. In contrast, Mario Karras (17Ox, 19B) did not impress with his platform or his vision. Karras’ platform is too diffuse to be effective, ranging from topics like increasing free public parking spots, publishing professor evaluations online and disseminating career service information. After the legislature’s chaotic and rushed split from GSGA last year, Neibart’s professionalism and attainable goals make him the best candidate to ensure the future stability of our student government.